. The competition opens on 05/04/2018 and ends at 11:59 pm on 07/05/2018. 2. 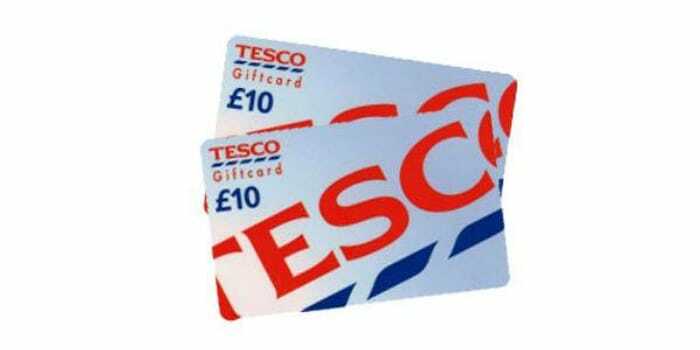 The prize is a £100 Tesco Gift Card for one winner.